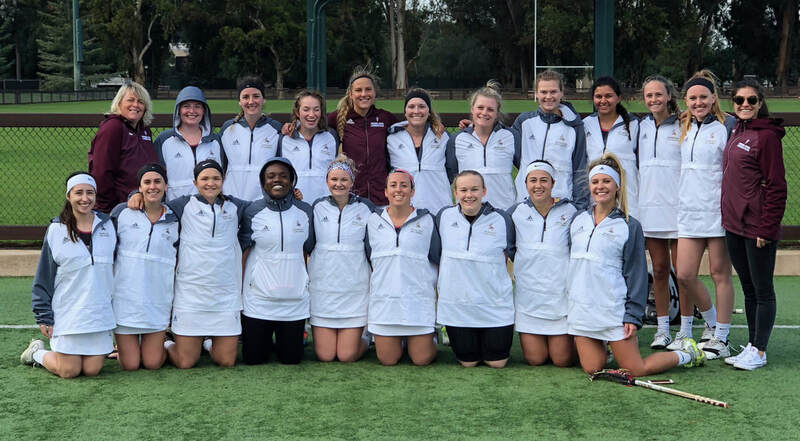 ​Arizona State University's Women's Lacrosse Club competes in the Western Women's Lacrosse League Division 1 Southern Region, which is part of the Women's Collegiate Lacrosse Association. Our season is during the spring semester, but we are still active during the fall with activities such as Fall Ball and scrimmages. We are a competitive club and strive to finish at the top of our region as well as compete in our league Championship's each year. 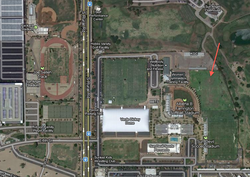 Our home games are located on the Band Field at the ASU Tempe Campus. Take a look at our schedule to find the exact days and times of our games. Directions: If you're heading south on Rural Road, turn left on E 6th Street and immediately turn left. You'll follow that road to the parking lot near the Women's Gymnastics Facility.